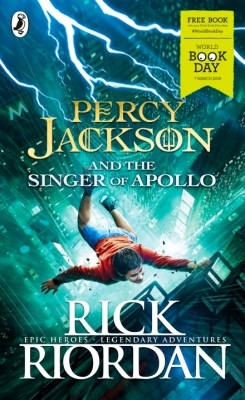 The #1 New York Times bestselling Percy Jackson series--including The Lightning Thief, The Sea of Monsters, The Titan's Curse, and The Battle of the Labyrinth--features a 12-year-old dyslexic boy who discovers he is the son of a Greek god, the target of mythical Greek monsters, and the center of a prophecy that could change the balance of power in the world forever. In Demigods and Monsters, YA authors take on Greek gods, monsters, and prophecy, to add insight and even more fun to Riordan's page-turner series. 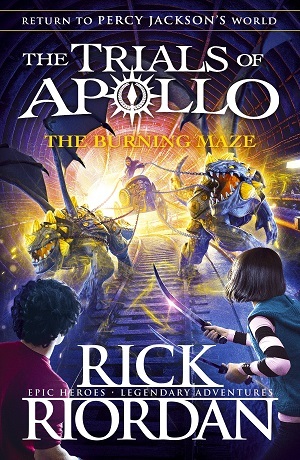 The book also includes an introduction by Percy Jackson series author Rick Riordan, that gives further insight into the series and its creation, and a glossary of ancient Greek myth, with plenty of information on the places, monsters, gods, and heroes that appear in the series. 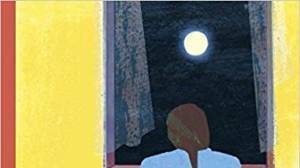 Demigods and Monsters is a collection of essays on Rick Riordan's wildly popular Percy Jackson and the Olympians series and is not authorized by the author, publisher, or any entity associated with the series. 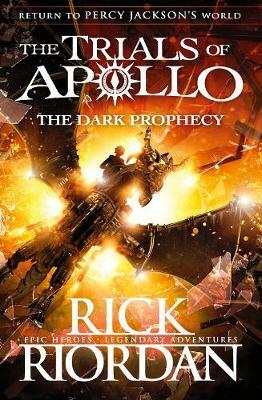 Rick Riordan is #1 New York Times bestselling author of the Percy Jackson and the Olympians series, and the author of the upcoming first installment in the 39 Clues series. For 15 years, Riordan taught English and history at public and private middle schools in the San Francisco Bay Area and in Texas. He lives in San Antonio with his wife and two sons.